See this beautiful magazine? 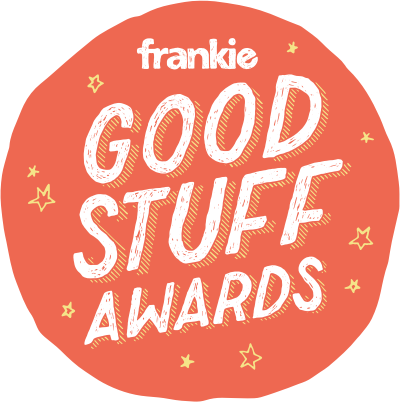 The folks at Frankie clearly have great taste (😏) and were kind enough to award us the ‘Small Business of the Year’ title in their famous annual Good Stuff awards.  When we started Scratch, we wrote down a list of the publications that we were influenced by, that looked at the world similarly than we do. Frankie was right at the top of the list, far ahead of the types of dog magazines that existed at the time (it’s why we started Off The Leash). 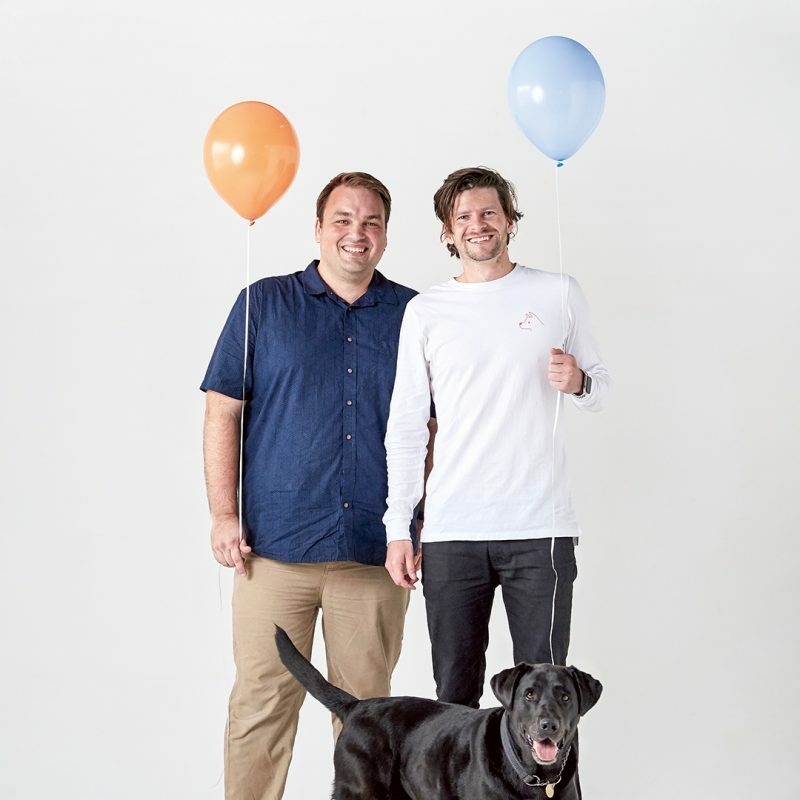 You can imagine how excited we were to find that we’d been shortlisted and then named the Small Business winner of Frankie’s Good Stuff awards. 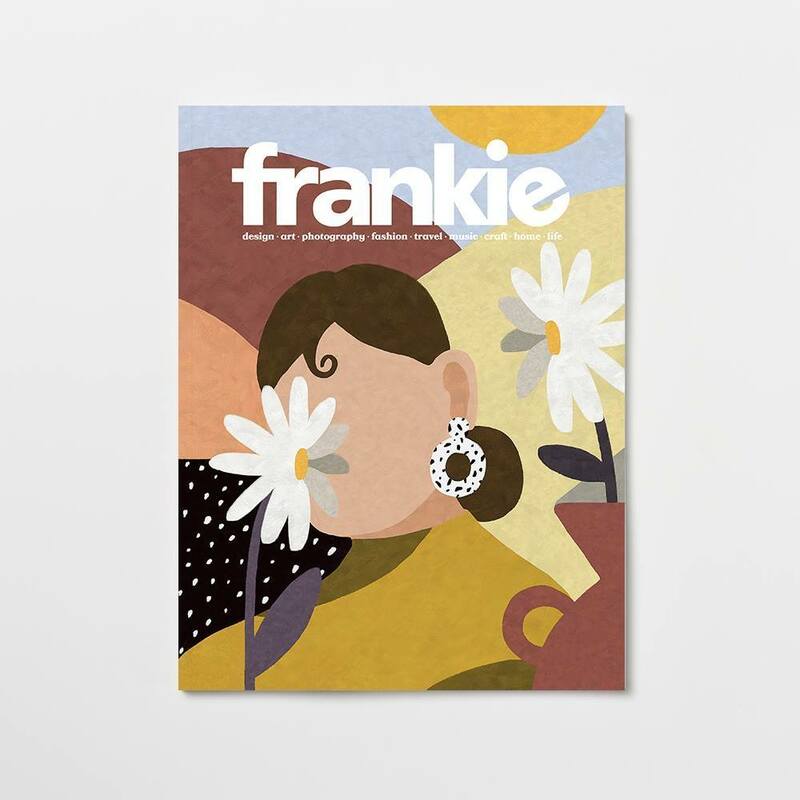 See us in Frankie Magazine edition 89, out now pretty much everywhere magazines are sold. 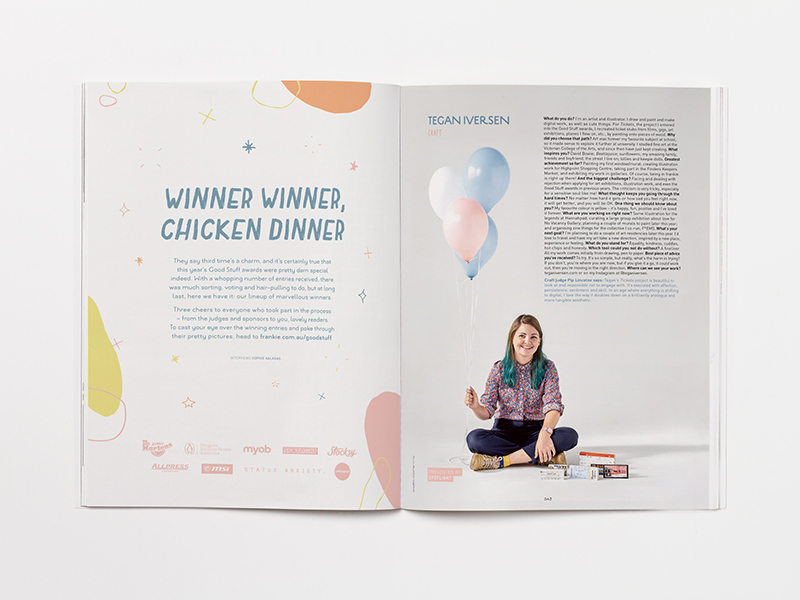 You’ll see an interview with us, discover some incredible creatives who picked up other awards, and all the usual Frankie random awesomeness like a gallery of space-age churches in the middle of India.